I hope you have all been enjoying the Pandaren updates. It was fun to write them, and break down the process. For the most part it was a very simple costume, so I was doing my best to execute it well. I've got one more tutorial series from 2012 on its way, but it's about time we start talking about the new year! I have got such exciting plans for all of you. Previously, I've worked on one, maybe two costumes a year. I've even gone years where I haven't made any. But, this year, I've got solid plans to make 3, count 'em, 3 costumes! I've got a fourth in the planning stages as well, but we'll see if I have time to pull her off or not. Let's get right to it. My major plans revolve around having a new costume for the anime/video game conventions I will be attending, and then two for Blizzcon this year. I've attending Blizzcon once before, but mostly went to enjoy it, and soak up everything I could. This year, I am going all out. And I can't wait to take pictures and share videos of the experience. Going in order of how I'll be starting them, here are the costumes I have planned for this year. This game has been captivating my attention for some time now. I have grown up as a Studio Ghibli fan, so when this game was announced, I may or may not have freaked out a little bit. Like many people, I've been spending the last month or so pouring hours into this game and leveling my familiars, and of course, completing 100% of the tasks. Now, I really like this character. I think he starts out with a great motivation, and his character continues to grow throughout the game. I'm really looking forward to making his costume, as it's pretty straight forward. I've already broken down all of the parts, and will be posting my "Outline" post in a few weeks (after we look at my other costume). Here are some of my fun plans for Blizzcon this year. 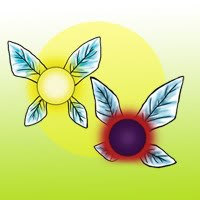 I'm joining up with a large group of cosplays to make the "Level 1" versions of all of the starter classes. This means, every race/class combination will be covered. 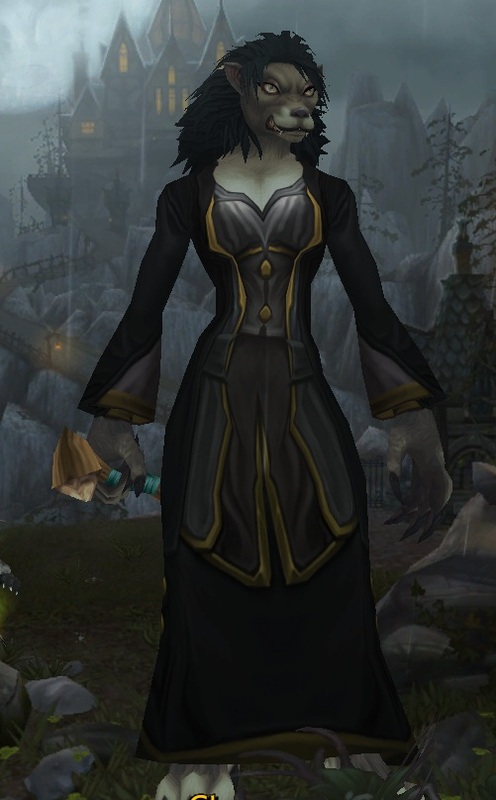 I will be making the Level 1 Worgen Warlock. For those of you who are familiar with the Worgen starting area, as the character starts out as human, that's what I will be doing as well. So the picture you see to the right isn't exactly accurate. When I do my outline post I'll be sure to have more updated and detailed pictures for all of you. My plan right now is to focus on making the robe as accurate, and detailed as possible. I'm also considering the idea of having fangs, long, mane-like hair, and ears (as in, a half-transformed worgen). I'll be looking for all of your feedback when the time comes! This is a costume I will be starting later in the year, closer to the summer. This is the costume that I am the most stoked about. 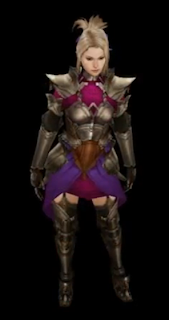 I'll get to explore not only the world of sewing, and working with new types of fabric, but, I'll get to venture further into the world of armor. I only lightly touched upon it with the Monk cosplay, so this will be a huge challenge for me. I chose to do the Tier 3 armor for several reasons. The first reason is that it's pretty awesome, and has a truly fantastic design. The second reason is that it's more conservative, which I'm more of a fan of anyway. 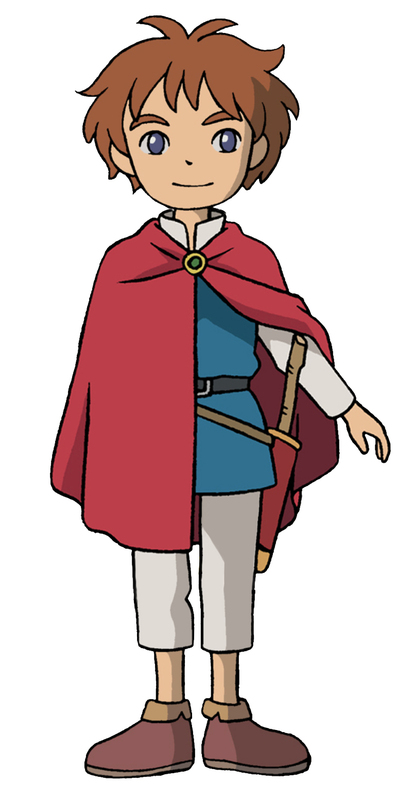 I will be starting this costume as soon as I can, as I know it'll be a long and arduous process. I will be breaking down her costume soon, and starting work on it in early March. So stay tuned for updated for that! I'm really hoping to make detailed and helpful tutorials for this one, as I feel that I'll be learning a lot along the way. And I can save people from making the mistakes that I know I will. This character, and costume, have always held a special place in my heart. I've wanted to do Kiki since I started cosplaying, and I feel like this is my year to do it. I've got such grand plans, however, that I'm not sure I'll have the time or resources to get to her. 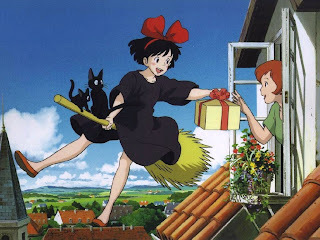 I'm hoping that, by this fall, I'll be ready to complete Kiki for Halloween. Her costume is fairly simple, and wouldn't take long to make. I really love this character and would be stoked to get to make her! That wraps up my plans for 2013! Much of my costume making will be working with others, as well. I've got some other costumers at work who are also attending Blizzcon, so we'll be working as a team to complete our Level 1 and epic Blizzard cosplays together. Outlines for each costume, breaking it down by part (sewing, armor, props, etc). Tutorials for every little thing I make! Videos of all of the cons, fun events, and WIP happenings. Frequent (hopefully) twitter updates with pics and tips as I work. Possible: interviews of other cosplayers and their costumes. Cheers everyone! See you with new posts soon!